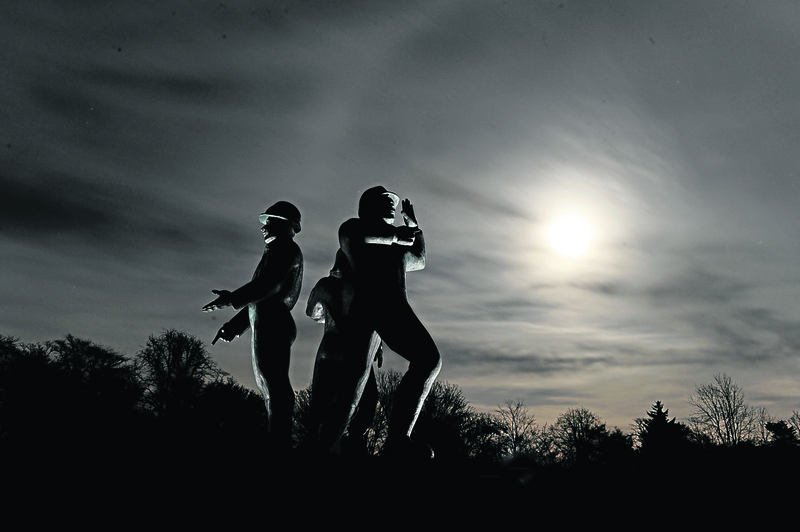 Aberdeen Trades Union Council has said that it will include the Piper Alpha disaster amongst its commemorations during International Workers’ Memorial Day today. Now in its 150th year, the workers memorial day will be commemorated at a service on Saturday 28th April in the Persley Walled Garden, Bridge of Don, Aberdeen, gathering at 12.30pm for a service at 1pm. International Workers Memorial Day takes place all over the world on 28th April each year and was created to remember those who have died, been injured, or made ill by their work. The day is also to ensure that tragic losses and suffering are used to reinvigorate the campaign for healthier and safer work. The theme this year is ‘unionised workplaces are safer workplaces’. Aberdeen Trade Union Council said that this year’s commemoration is “especially poignant” as it lands on the 30 anniversary of the Piper Alpha disaster. Donna Clark, ATUC Vice-President said, “Health and safety in our workplaces protects those at work. All workers should be able to go to work without fear of being killed or injured. And no man or woman deserves to go to work and and not come home. “It also protects those in the wider community. Whether it is a hospital, school or care home our elderly and vulnerable relatives, our children and our communities are also protected by measures intended to keep everyone safe from harm.